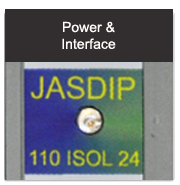 Jasdip innovative control systems and design solutions, has been operating as a company since 1996. Primarily it is a contract design and development company with a wide variety of projects and products for various customers. 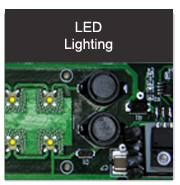 Jasdip specialises in control system hardware and low level software development. 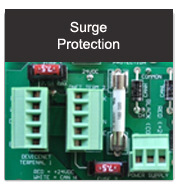 Typically this encompasses embedded microprocessor controllers written in assembly language for real time applications. 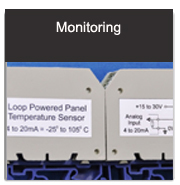 There also exist extensive experience in configuring off the shelf programmable controllers for plant automation applications. Jasdip has invested new technology and equipment like our pick and place machine & reflow equipment suitable for small to medium production runs. 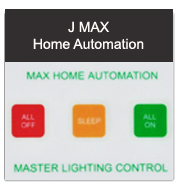 Jasdip is always looking to develop products to make your life run more efficiently through our new range of products for use in low cost home automation projects.